Based on the outstanding reviews received on zenfone 2 smartphone, Asus unveils the Zenfone 2 Delux special edition. This was announced in Brazil for now , with no word for other markets. Asus ZenFone 2 features ultra slim edge, premium-crafted polygonal design. This could be a boon for the user. 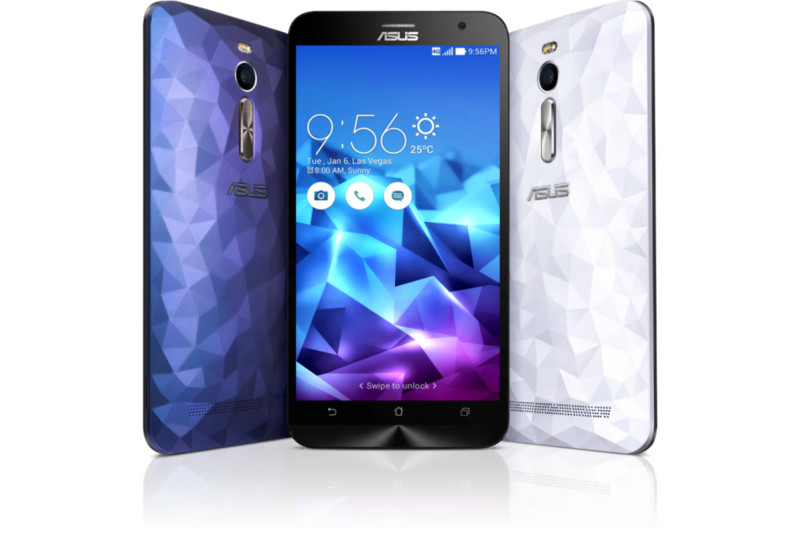 Asus announced the release of the new Asus ZenFone Delux Special Edition at “Incredible Comes to Latin America” in Sao Paulo. Besides the 256GB of internal storage, the ZenFone 2 Deluxe has two Ergonomic Arc back case designs to choose from: a multifaceted polygonal option (“crystal-inspired Drift Silver”) and a textured option (“high-tech Carbon Night”). The rest of the phone’s specs mirror the now regular version of the ZenFone 2. The new deluxe model will also come preloaded with the racing game Asphalt 8, along with prepaid credit for in-app purchases. The ZenFone 2 Deluxe will launch in Brazil in September. There’s no word yet for release in other markets. Asus’ move to announce a smartphone with 256GB of storage is sure to grab attention in light of the recent launch of a 128GB version of the Samsung Galaxy Note 5 and frustrations over Apple’s iPhone models.